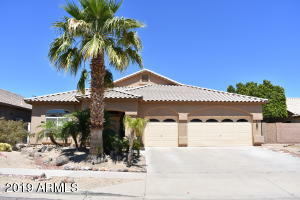 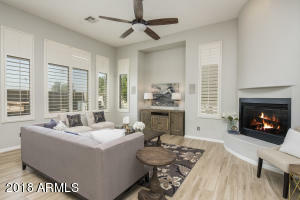 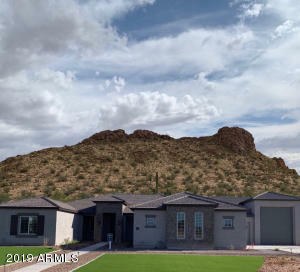 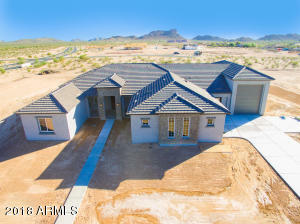 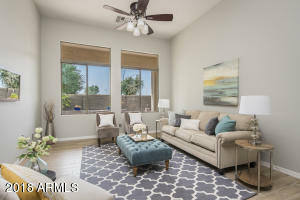 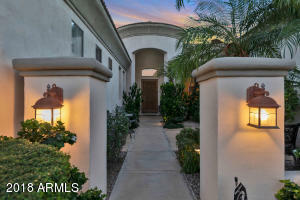 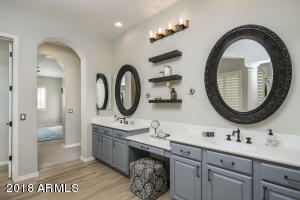 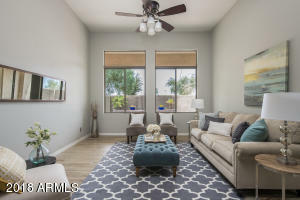 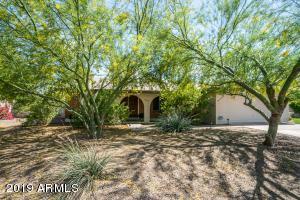 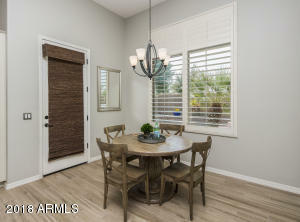 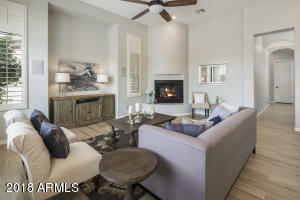 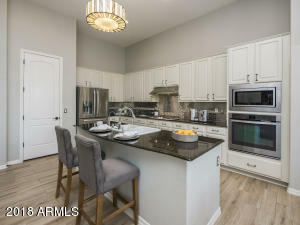 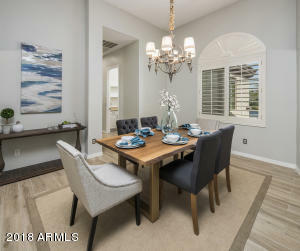 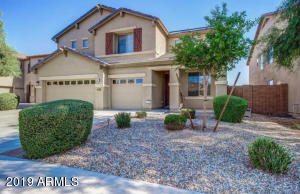 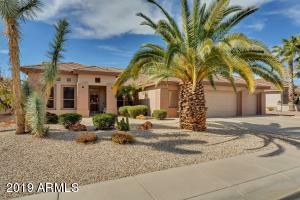 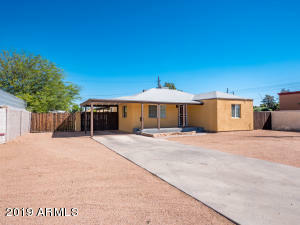 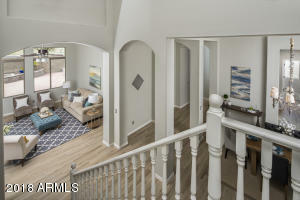 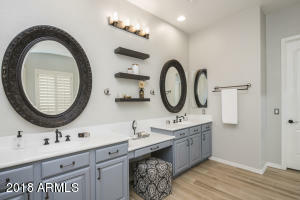 Stunning home in The Village at Litchfield Park updated with the latest design trends including wood look tile, gorgeous white kitchen cabinets, modern backsplash and granite counters. 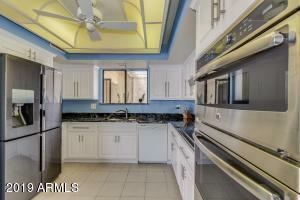 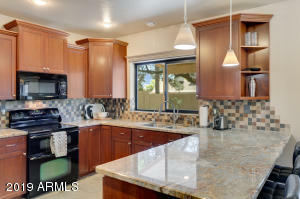 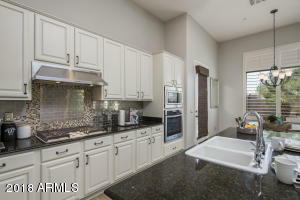 Stainless appliances, gas cook top and large island make this a dream kitchen! 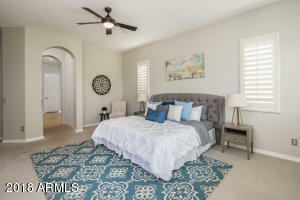 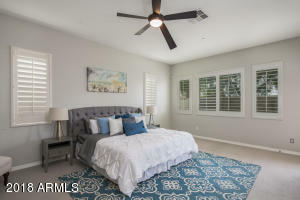 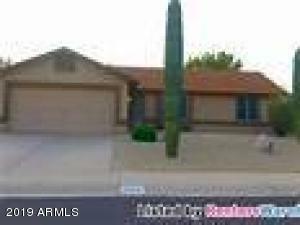 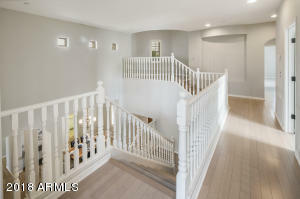 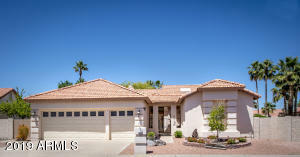 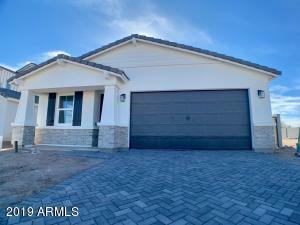 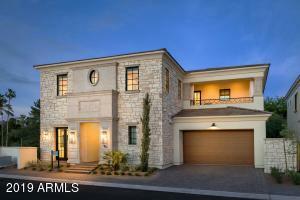 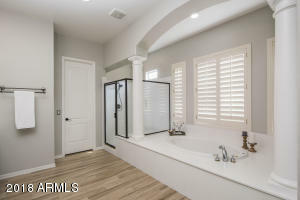 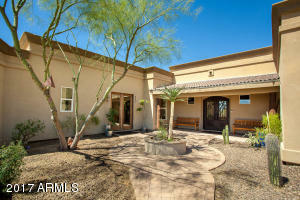 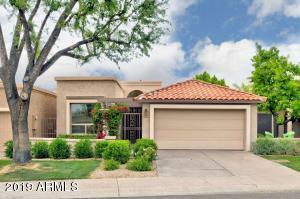 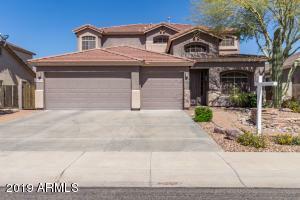 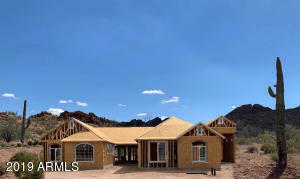 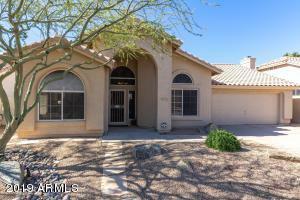 Master bedroom is downstairs and has a gorgeous master bath with huge walk in closet. 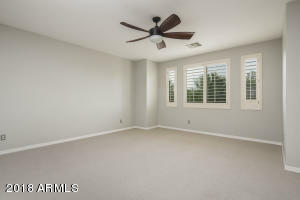 Two additional bedrooms downstairs, including guest room with en suite bath. 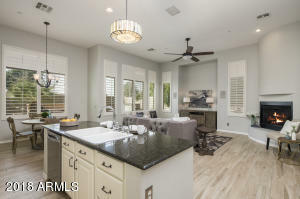 Oversized bedrooms, huge bonus room, separate reading nook and formal living & dining complete this amazing Toll Brothers floor plan. 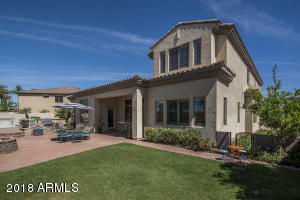 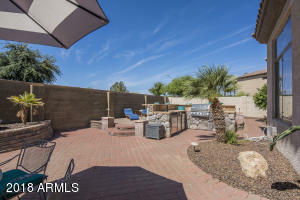 Backyard is perfect for entertaining with bbq island, raised seating area, covered patio, fountain, and plenty of grass. 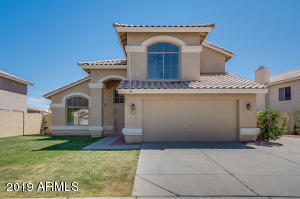 You'll be hosting all the neighborhood parties and family gatherings! 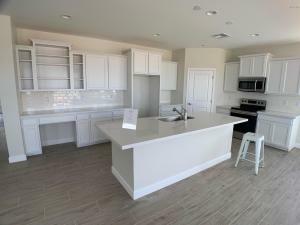 West on Wigwam Blvd to Spring St, North on Spring to Little St, East on Little to Verbena Ln, South on Verbena to property on your right.